The Washington area’s leading expert on suspension servicing and mountain bike sales has teamed up to help make the inaugural DCXC an event that cannot be missed. 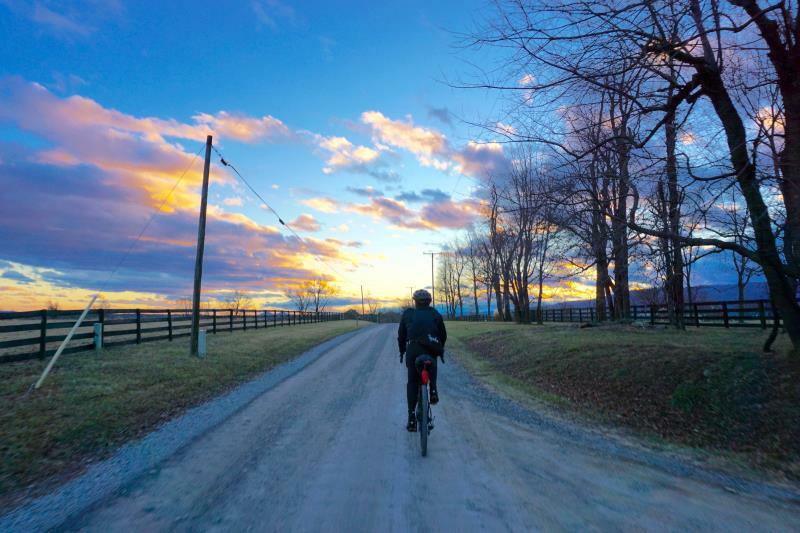 Michael Klasmeier — a longtime member of DCMTB, a legend of the local mountain-biking world and the owner of TrailWerks Cyclery in Annapolis — will be on site at Rosaryville for the race. The guru of mountain bike suspension services will be helping riders with their last-second adjustments — and also offering his trademark wiseguy comments to his longtime friends and adversaries. If you are in the market for a new bike or gear, he can help with that, too. 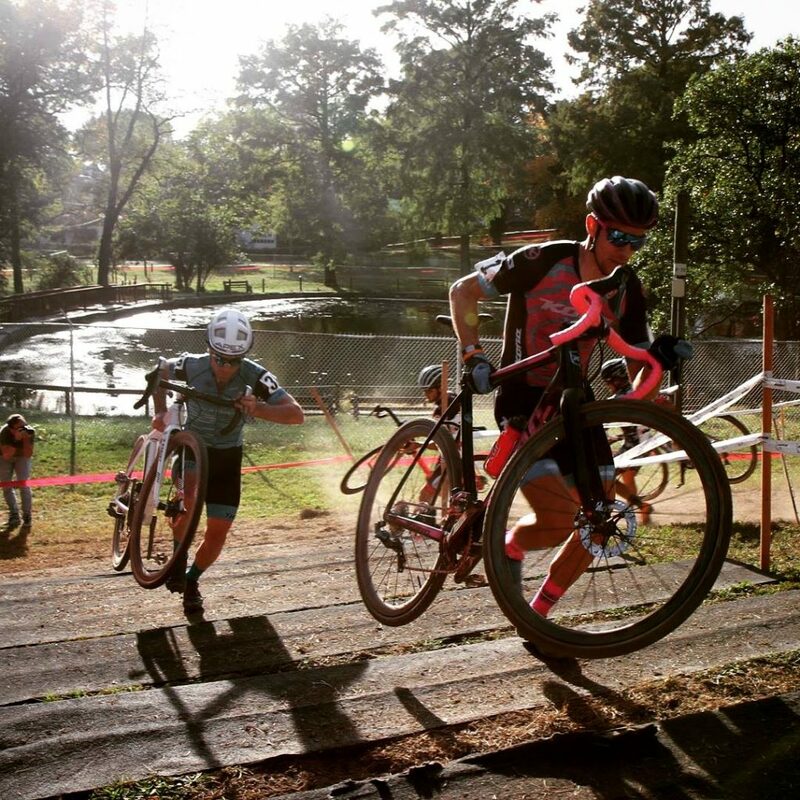 Author DCMTBPosted on 2018-05-13 Categories newsLeave a comment on DCXC 2018 Registration Now Open! 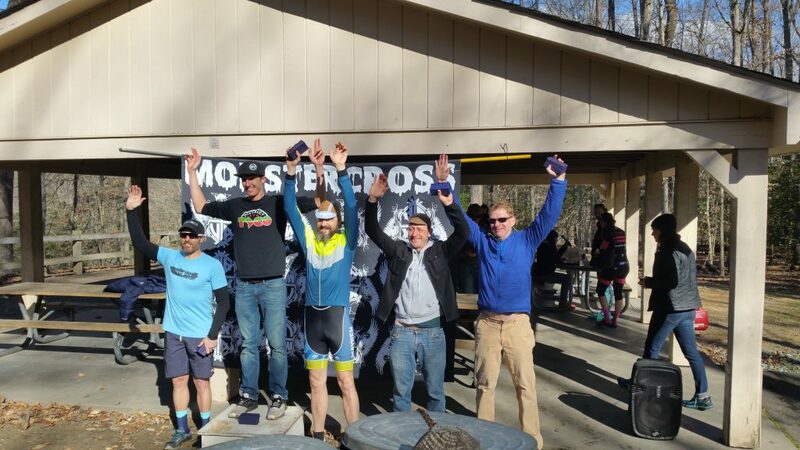 On February 18, team members Alex, Albert, Matt and Mike made the trek to Richmond’s Pocahontas State Park to take part in the 2018 Monster Cross race. Pretty awesome race! Albert placed 5th in the SS category (!! ), with a flyin’ time of 3:40:58. I barely managed to keep up with gears, coming in just before at 3:37:11. Matt didn’t waste any time, finishing at 3:30:01, while Mike cleaned up, coming in at 3:26:50. Beautiful day, lots of fried chicken at the end, course was perfect, and a great crew representing DCMTB. Great job, everyone, and congrats to those who raced! DCMTB Team ride! Bring friends interested in mountain biking and/or interested in joining a team as we hit the trails at Rosaryville State Park. Food, drinks and team meeting after this fun-paced, no-drop ride. Final details pending- please visit the Facebook link above for additional information. 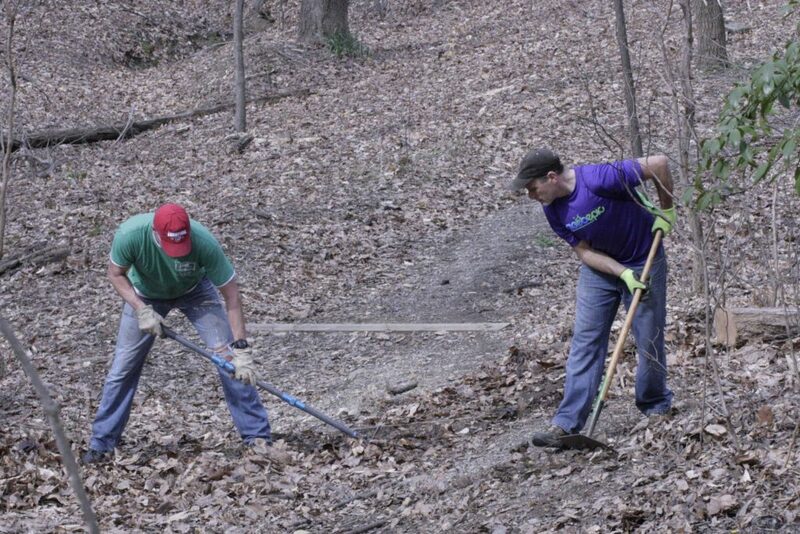 On March 25, we gathered at Fort Dupont to work on the only legal mountain biking trails in DC. We cleared brush, removed down trees, and also assessed the feasibility of some ride-arounds for dangerously steep trails with waterbars. More photos after the jump- thanks to Brian, Joel, Steve, Scott, Darren and Ken for coming out! Author DCMTBPosted on 2017-03-28 Categories newsLeave a comment on More Fort Dupont Trailwork! 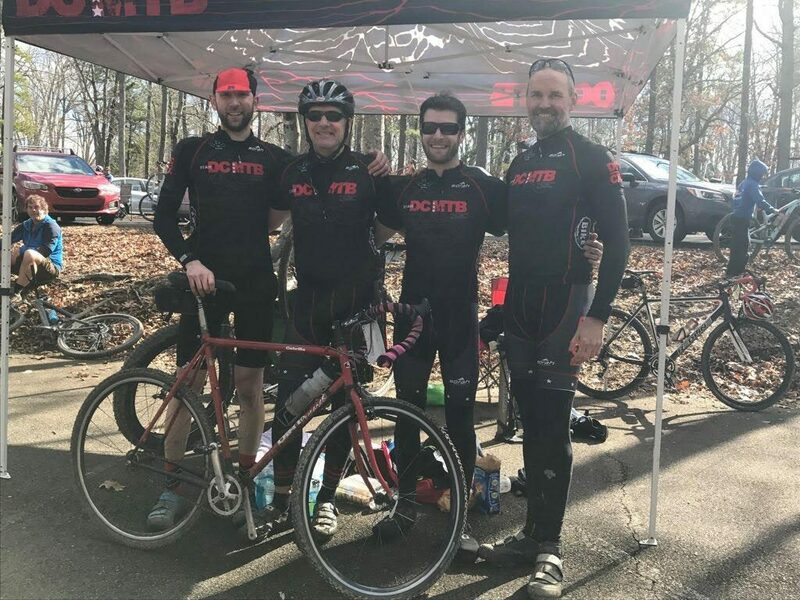 DCMTB’s riders had a strong showing at the Rockburn CX race, held on November 13 in Elkridge, MD. Congrats to Albert, Kelly, Ron, Mike and Matt!